These days getting engaged no longer means a fancy restaurant and getting down on one knee, or a ring artfully placed in a glass of champagne and a dessert with the words “Will You Marry Me” written on the plate in chocolate. In fact, lately, the idea of an engagement ring is getting an overhaul, and splashing out for a sparkler is becoming less and less common. There are a few reasons for this. 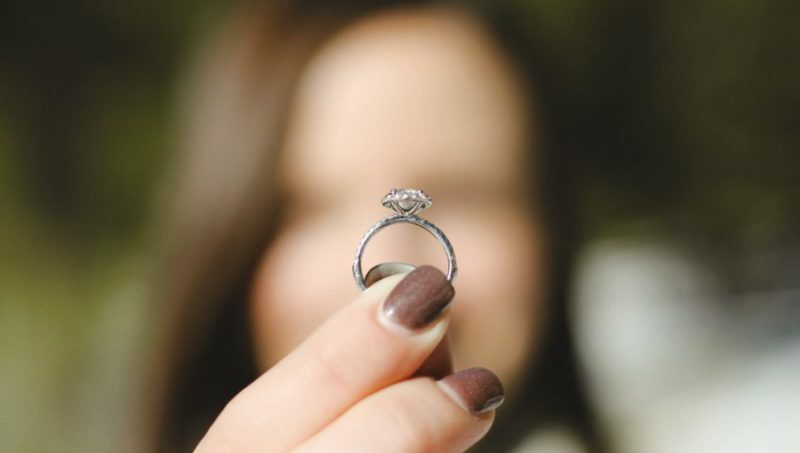 Sparkly rings cost a lot of money and more and more couples would rather have the money for a down payment on a house, or to pay off their student loans, or put towards a holiday somewhere exotic. So the day of spending a month’s salary on a ring or everything you just won at betting sites is becoming a distant memory. Be that as it may, most couples still want to mark their engagement in some way or another, so if you’re looking for alternatives or ideas that are out the box, we’ve got several! Tattoos have become hugely popular in recent years and its rare that you meet someone who doesn’t have one. 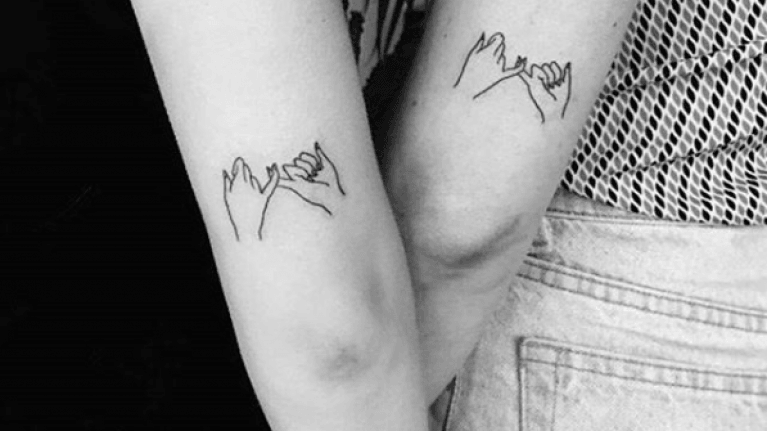 Matching tattoos don’t have to be cheesy either, they can be as simple as a band on your engagement finger, or they could form one part of a whole, and each of you have half the design. If you search the web you’ll see some amazing couples tattoos you can use for inspiration, or if you are artistic you can create your own! If your partner loves a certain artist or you have an interest in collecting art why not invest in an artwork you can hang in your home? It will have incredible meaning and every time you look at it you’ll relive the day you popped the question. Just because you are not buying a diamond ring doesn’t mean you can’t mark the occasion with jewellery of another kind. Perhaps a bracelet, locket or necklace would be better suited, or you could even opt for a charm bracelet and add to it as you grow together. Heirloom jewellery is also a great idea, or if you have a special piece with sentimental value, what better way to use it? If your loved one has always dreamed of seeing India or exploring China, or skiing in the Swiss Alps why not pop the question with plane tickets? What could be better than sharing an experience together that you’ll remember for the rest of your live? Plus, you’ll enjoy an awesome holiday together that is like a pre-wedding Honeymoon! If your partner likes things like sky diving, hang gliding or bungee jumping why not mark your engagement with an adventure? It doesn’t have to cost the earth and it can be loads of fun. Plus, the photo opportunities could be incredible and you’ll always have something exhilarating to remember!